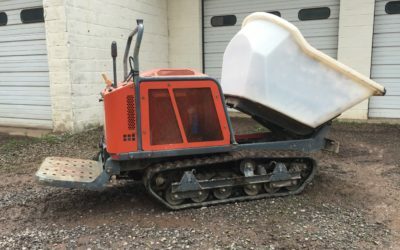 Concrete buggies are fairly easy to operate, with the dump bucket being operated by foot and hand levers. This saves time, energy, and is generally safer than other methods of pouring concrete. If you’re working with a smaller crew, that’s particularly helpful in all aspects.